Removal of plants, bushes, trees, etc. 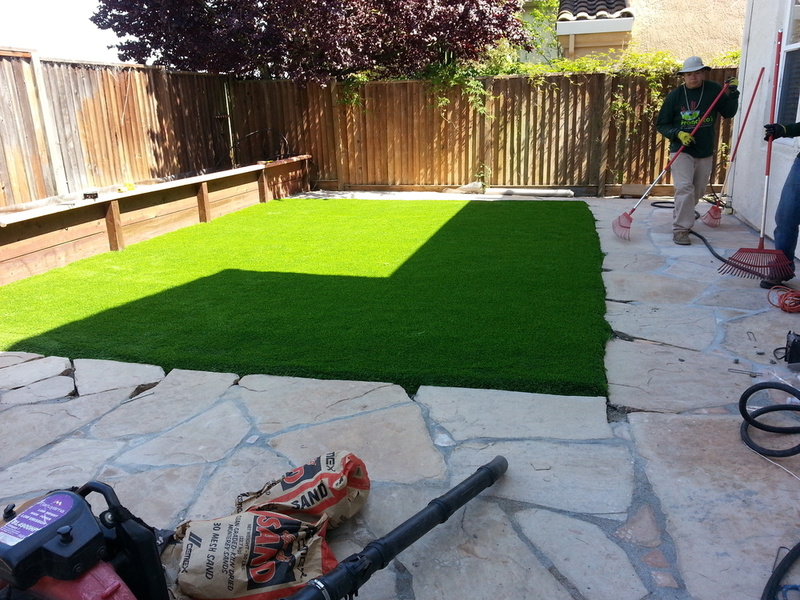 Interested in our landscape services? Let's meet! We offer free estimates and there are no obligation to accept our estimates. Q: How do you accept payments? A: We send our invoices via email (Quickbooks) where payment can be done through the Quickbooks Portal. We as well send invoices via mail. Q: Does Francisco's Gardening and Maintenance offer financing? A: No, currently at the moment, we do not offer financing. "I ALWAYS SAY, DO IT RIGHT THE FIRST TIME. I WANT YOU TO BE 100% SATISFIED WITH our work, THAT'S MY GUARANTEE."